Aviva is interning at Democracy Watch in Canada. Image: supplied. 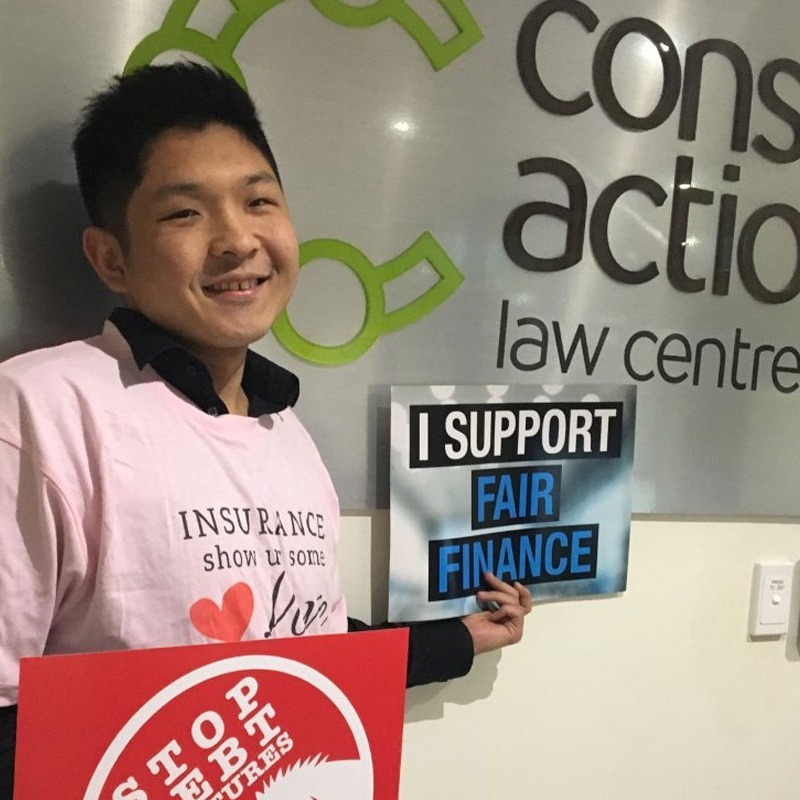 Meng is getting into the spirit on placement at Consumer Action Law Centre. Image: supplied. "Accepting the offer to participate in the 39th Human Rights Council was made a reality with the support of MLS. The exposure gained not only enlivened my classroom understandings on concepts of international norm setting and the UN, this invaluable opportunity to converse with international delegates, follow the negotiations of Australian Diplomats and to share this experience with curiously minded interns from across the globe revealed the complex realities of attempting to protect individuals' entitlement to human rights. "A simultaneously unsettling, validating, humbling and energising experience I will cherish." 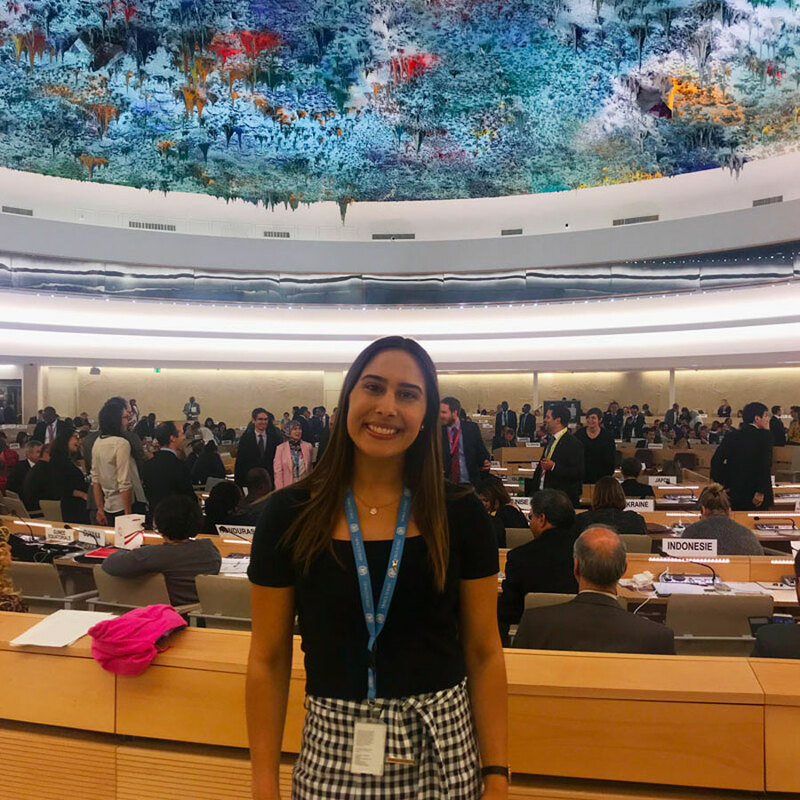 Monique is spending her summer in Geneva interning with the Australian Permanent Mission to the United Nations. Image: supplied. 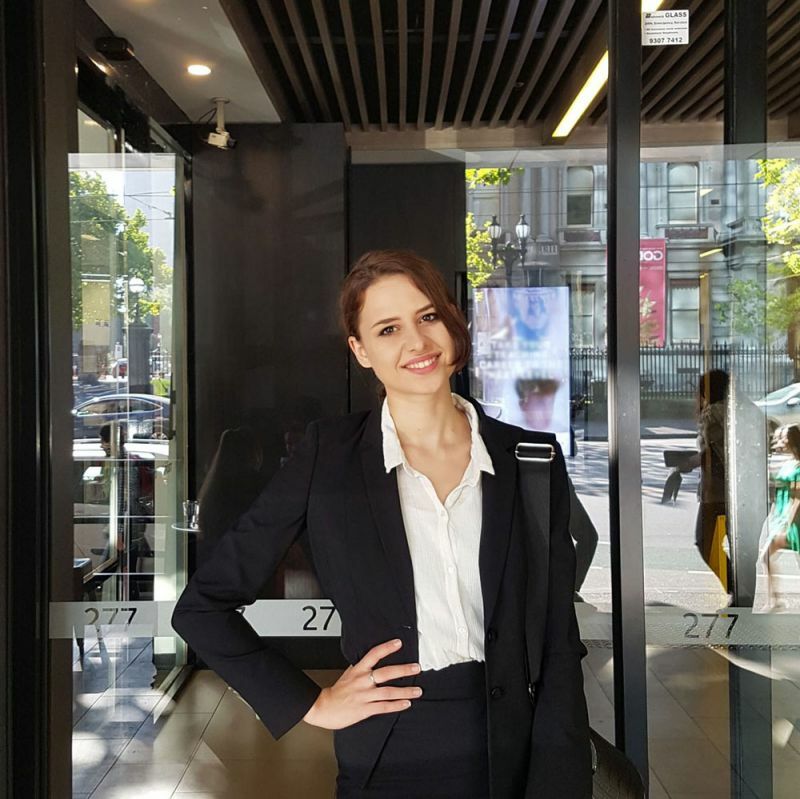 “Interning at Women's Legal Service Victoria has allowed me to apply the knowledge and skills I've gained in my studies to real, complex legal problems under the supervision of hardworking and inspiring legal professionals. Working in the heart of the Legal Precinct has also given me the opportunity to watch how these problems play out in several of Melbourne's Courts and gain a practical understanding of how what we learn in the classroom fits into legal practice." Tabea is interning at the Women's Legal Service in Melbourne. Image: supplied. "My time as a congressional intern on Capitol Hill has provided a unique perspective on the legislative process and an incredible opportunity to immerse myself in American culture. Highlights have included visiting the SCOTUS [US Supreme Court], browsing the Law Library of Congress and meeting Australia's Ambassador to the US." 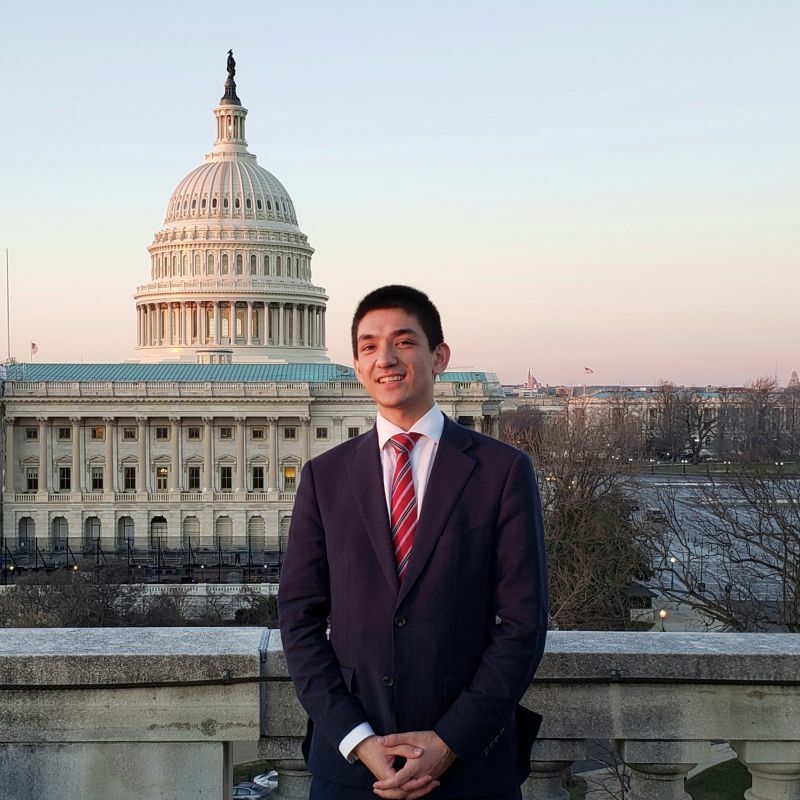 Xavier is taking part in the Uni-Capitol Washington Internship Programme (UCWIP). Image: supplied.